When you track your parenting times using our custody calendar you can view graphs, detailed reports and export all of your parenting times to a spreadsheet. 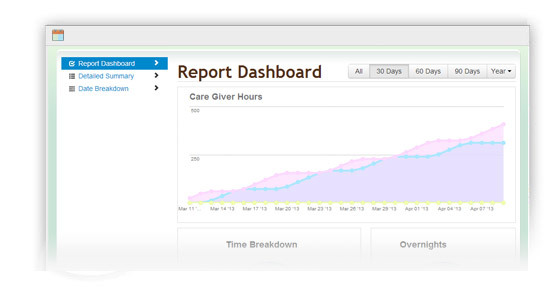 At a glance you can see all of your parenting times and overnights from your child custody calendar and how they relate to the other care givers. Each entry into the custody calendar will update the dashboard. 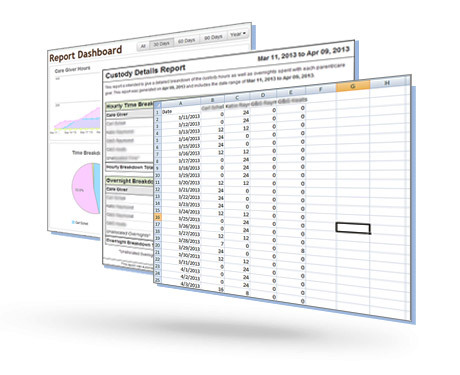 You can generate a detailed summary report at anytime for a printable snapshot of your parenting times and overnights. 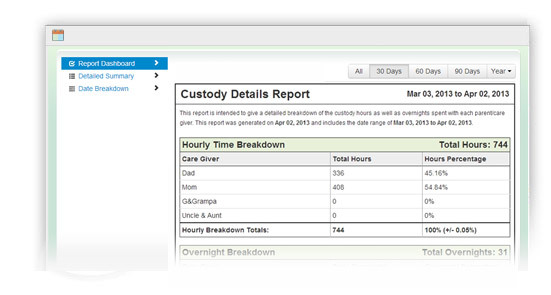 Need to generate unique custody graphs or custody reports on your own? 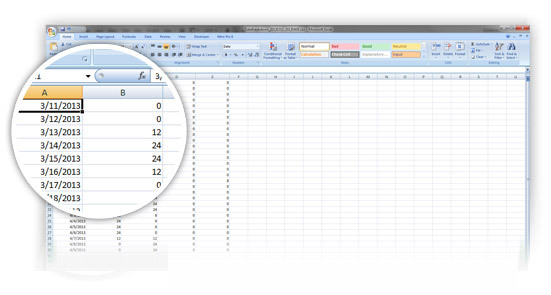 You can easily export all of your parenting times from the custody calendar to a spreadsheet for use outside of Qustody.com.